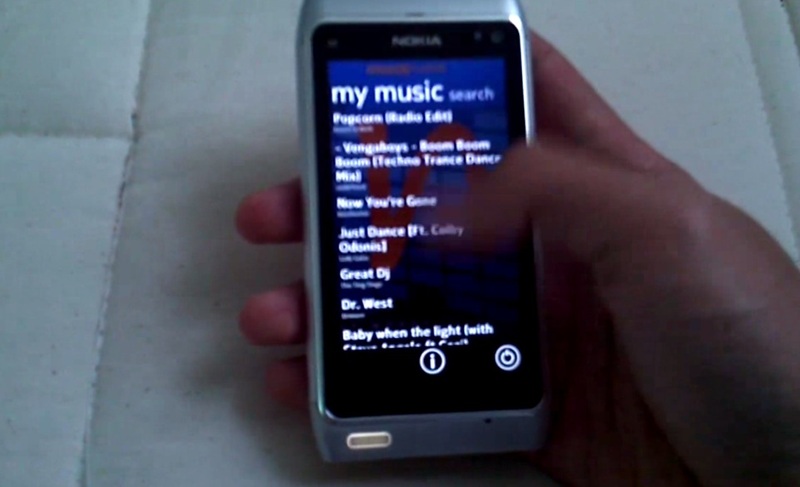 Here’s a touch of Windows Phone Metro for your Nokia N8, E7/C7/C6-01. Made in Qt, this is a music/lyrics app, matching your song to lyrics. Lyrics by musiXmatch is a deep dive into the world of song lyrics. This application lets you match lyrics to your own music collection, instantly search for the lyrics to any song and always have a current chart of top lyrics country-by-country. Get started now and experience lyrics like never before! Windows Phone Metro has many aspects. One of it’s simplest core statements is panoramic organization of navigation within apps. You can sort of see this in action for yourself on your Symbian^3 device with this app. It’s NOT like those Windows Phone emulators on Android that tries to mimic the full Metro experience, it just takes cues from it. Cheers David, Fahoum and Marcel for the tip.